Arlington cyclists can now ride e-bikes on NOVA Parks trails, including the popular W&OD Trail, thanks to a new change in the rules. 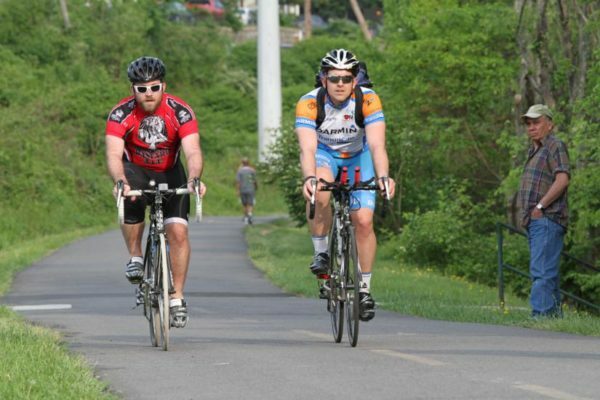 “Last Thursday, the NOVA Parks Board adopted the attached changes to our regulations that now allow for electric assist bikes on our trails, including but not limited to the W&OD Trail,” NOVA Parks Executive Director Paul Gilbert told ARLnow. “This is for all NOVA Parks properties which is 12,200 acres over three counties and three cities,” he said. The trails span Arlington, as well as parts of Fairfax and Falls Church. However, each jurisdiction has their own regulations for e-bikes on their local trails. A spokesperson for Arlington’s Department of Environmental Services confirmed Arlington does not currently allow the electric bikes on local county trails but change could be coming down the road. “Regarding allowing e-bikes on County trails, we’ll look at it this summer during the evaluation of our shared mobility devices demonstration project,” said department spokesman Eric Baillet. It’s a direction that pleases William Shatner, of Star Trek fame, who took Arlington to task for making its trails one of the final frontiers for local e-bike riders. Arlington’s Department of Environmental Services had tagged the e-bike-enthused actor in November during an exchange about the bikes were banned from trails. It was a policy Shatner called “barbaric” at the time. NOVA Parks’ new regulations apply to pedal bikes with electric motors that assist riders, but not mopeds, per a copy of the amendments tweeted by NOVA Parks Board Chairman Michael Nardolilli. 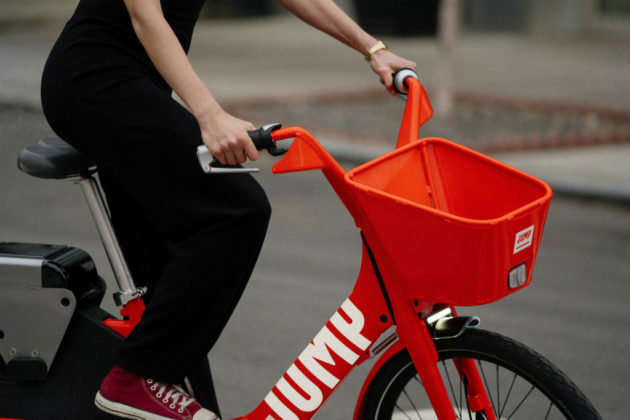 The regional parks authority proposed lifting the ban back in February, after the regional authority commissioned a study on the impact e-bikes in Prince William County, San Jose, California, and Sweden. Toole Design also found that although e-bike riders typically travel faster than regular bicycles on roadways, e-bike riders travelled slower than regular cyclists on shared bike paths. 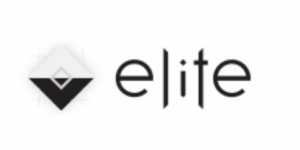 Research indicates that E-bikes pose no significant safety concerns when compared with regular bicycles, and that E-bikes make cycling more accessible and attractive to a larger segment of the population. Specifically, E-bikes may help attract cyclists that are less able-bodied and more utilitarian in their cycling preferences, which could help explain why many studies seem to show a decrease in potentially risky behavior when E-cyclists are around other vulnerable road users. The Virginia General Assembly approved legislation in 2013 allowing “electric power-assisted bicycles” on bike paths. The Fairfax County Park Authority has since amended their local park regulations to allow e-bikes on local trails, according to Gilbert. 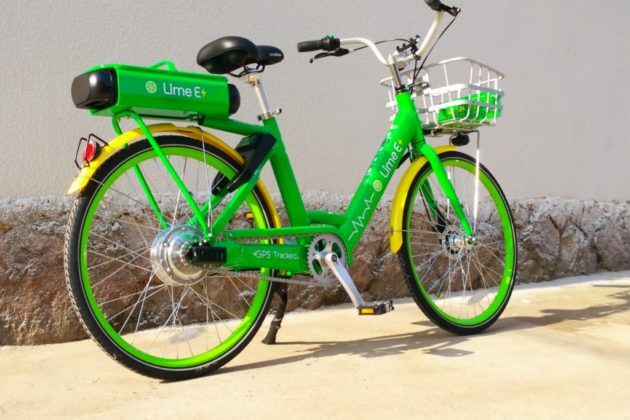 Electric bikes are growing in popularity with companies Lime and JUMP both offering them in Arlington, as well as a new e-bike initiative from Capital Bikeshare.